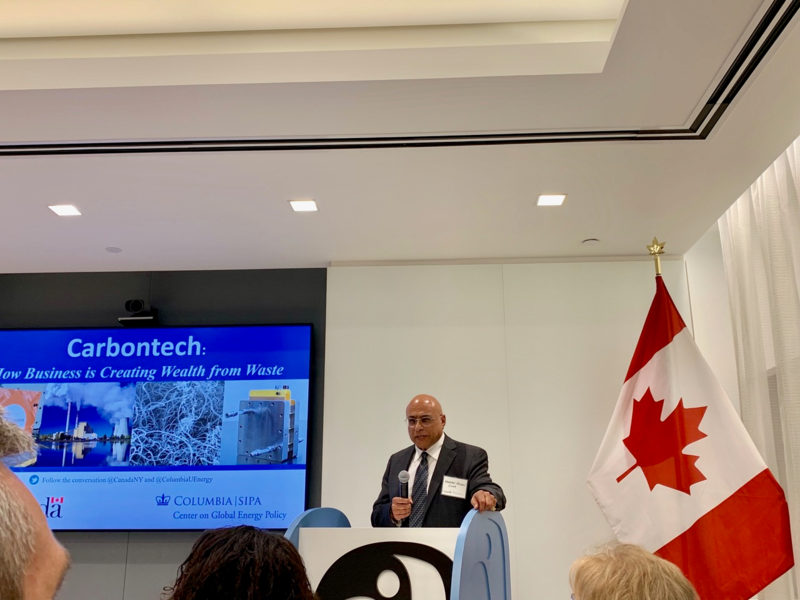 CVMR was invited to participate in the Carbontech event organized by Energy & Environment Canada and Columbia University Center for Global Energy Policy (CEGP), at the Canadian Consulate in NYC on 25 March 2019. 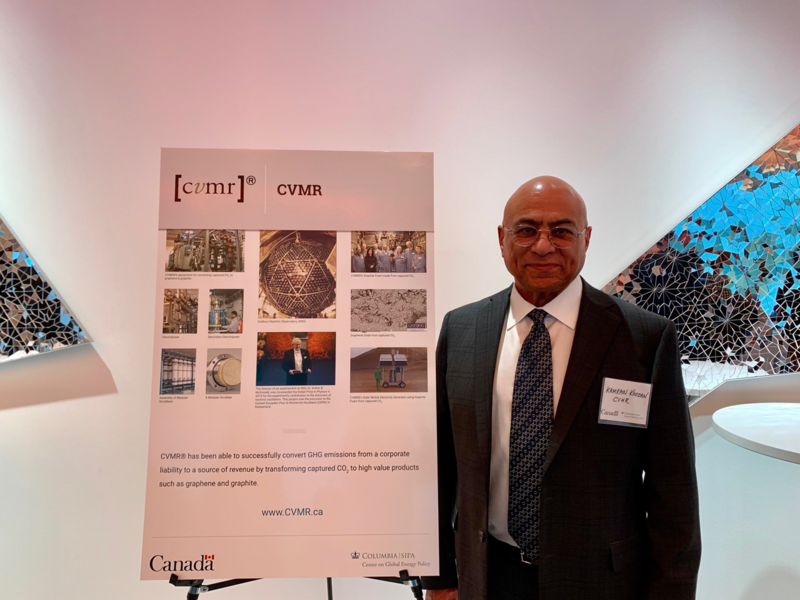 This entry was posted in 3D Printing, Energy, Metal Marketing, Mining, News, Technologies. Bookmark the permalink.